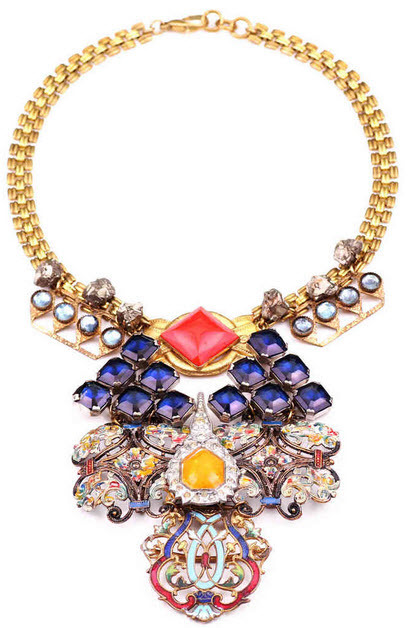 Wow..these are serious costume bling blings...The Lulu Frost one is a masterpiece! love Lulu Frost! 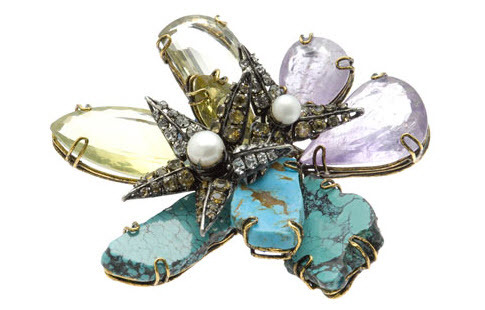 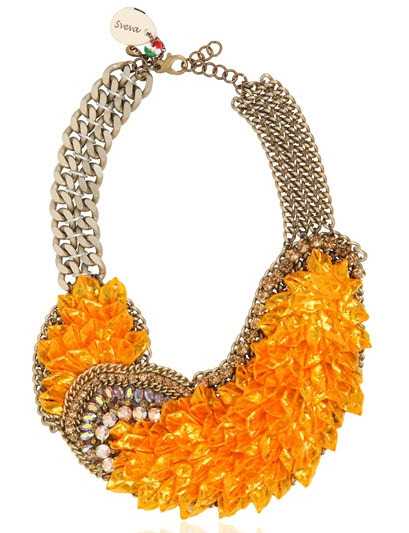 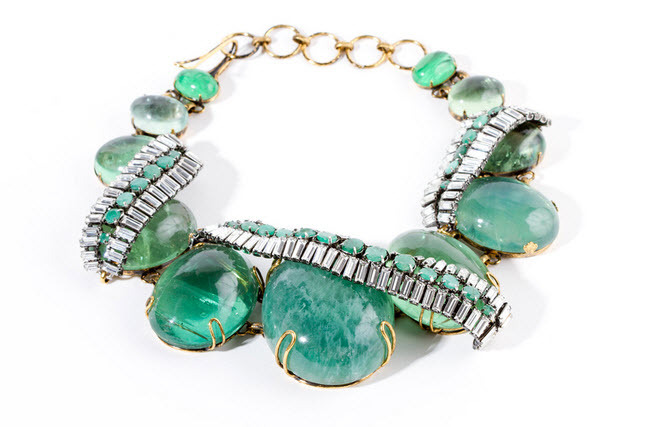 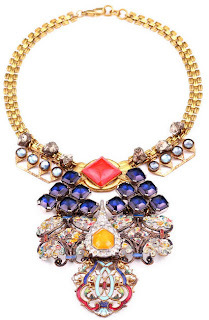 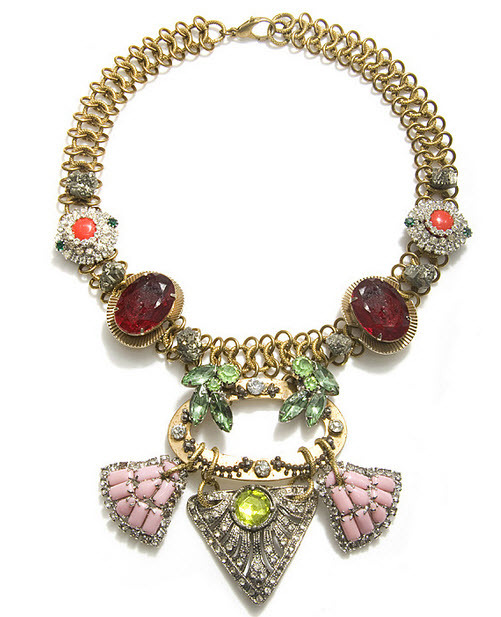 I recently discovered Iradj Moini in Liberty London: he uses a lot of semi-precious stones - my new obsession :).